Should Prince Charles abdicate the takhta to his son Prince William? Should Queen Elizabeth abdicate the takhta to her son? Why did the Queen Elizabeth hate Lady diana ? Yes atau No question. H.R.M. 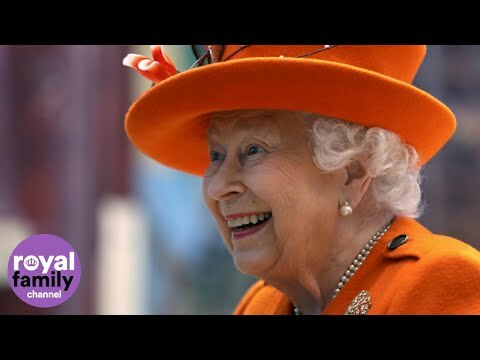 Queen Elizabeth II shares exactly the same first name with her mother,the late Queen Mother.